Occasionally, I receive calls from people who want a professional Excel training class. They searched online and found me. So, for some time now I have been working on an Excel Training Outline, one targeted at my ideal clients -- those who are into business data analysis and reporting. 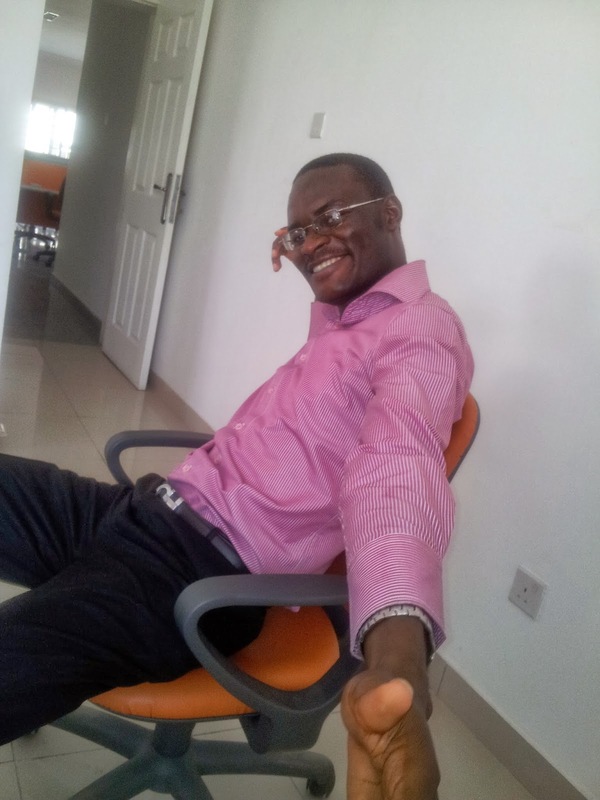 Having worked as an MIS and Business Analyst for a leading Telecoms VAS company, making daily, weekly and monthly business reports of operations revenue and KPI for 10 African countries, and several ad-hoc analysis reports; I have experienced the miracle being an Excel guru can make at the work place. As I grew on the job, reports that took me days to make began taking me few hours to make. My reports became extremely reliable and very useful. Because of my Excel skills, I was able to finish reports in a few hours, and had more time to design more business intelligent dashboards that helped the country operations managers be on top of all metrics and operations trend in their countries. My core competence is in Business Data Analysis and reporting. I have worked on business cases used for bidding for projects in other countries (including France). I have made PowerPoint presentations that were linked to Excel sheets, and some that had Excel sheets embedded in them. I have written Excel programs that generate tables and charts from a 286,000 rows system report. You can read some of the amazing things I have done with Excel here. Microsoft Excel is extremely powerful, and is the most used finance and analysis application. All the banks use Excel for financial modelling; and Harvard MBA curriculum include courses that require good knowledge of Excel.